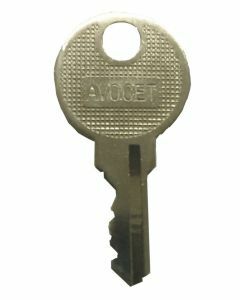 Replacement Upvc window keys. 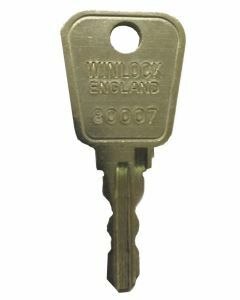 We have at our disposal a massive range of replacement / spare keys to suit both casement handles and tilt turn handles on Upvc windows. 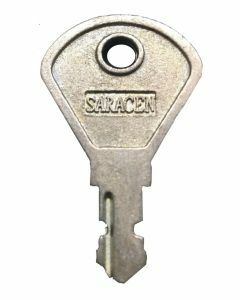 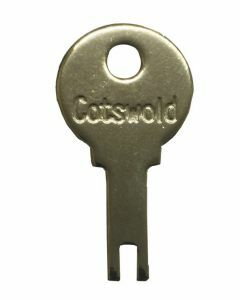 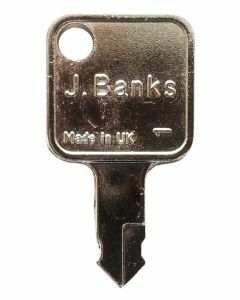 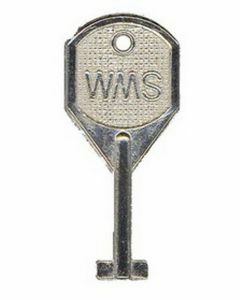 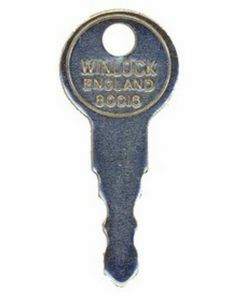 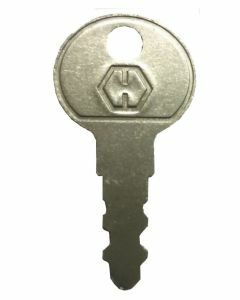 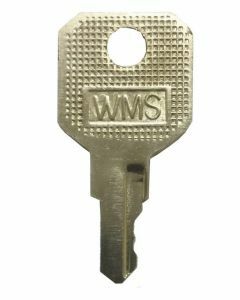 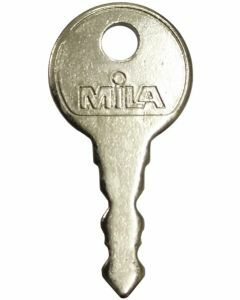 If you have lost your existing window key and need a new handle key we may have one here for you. 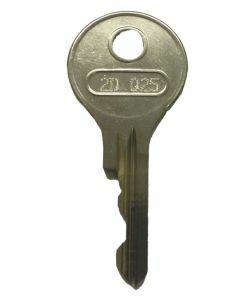 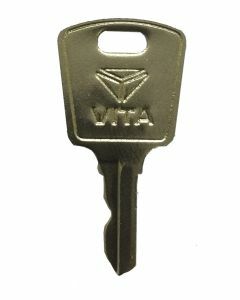 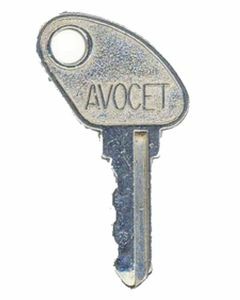 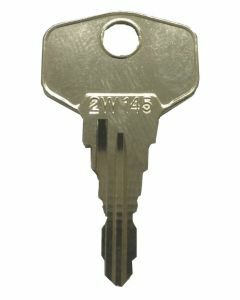 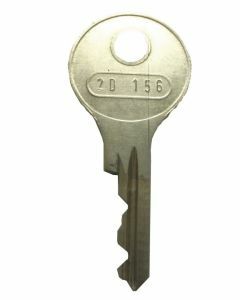 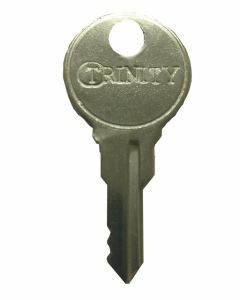 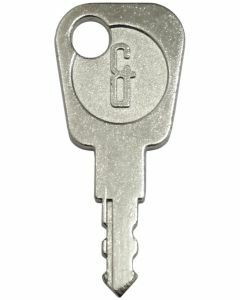 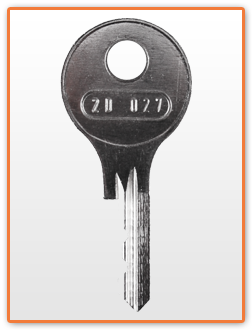 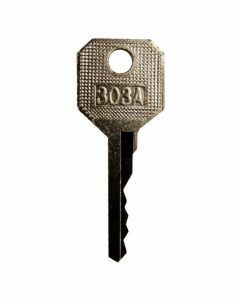 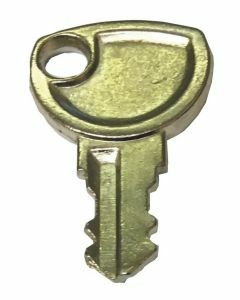 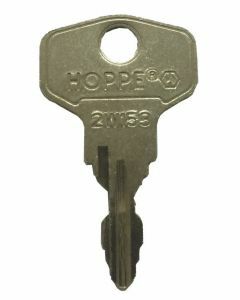 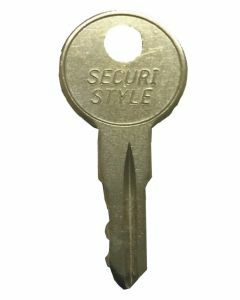 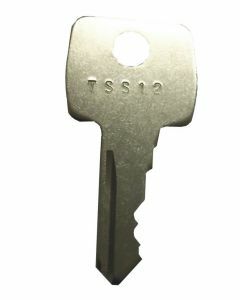 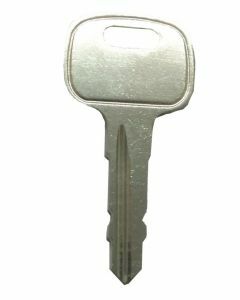 If you do not have an existing key to match up it is almost impossible to find a replacement key. 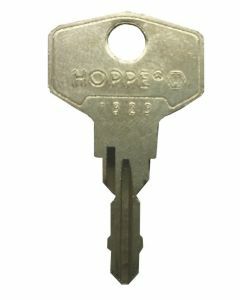 Over the years there have been hundreds of re-makes of handle designs and it is like looking for a needle in a haystack. 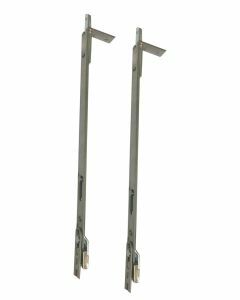 It is far easier and cost effective to simply replace the window handle in this situation.